Bring the family to celebrate the Lunar New Year and welcome the Year of the Rooster! Here are some highlights of St. Louis area celebrations open to the public. 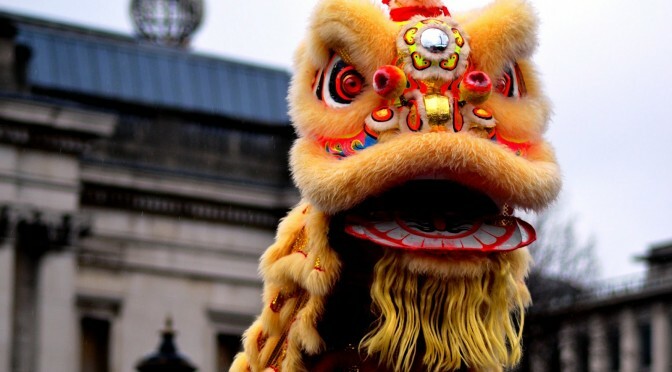 Families can enjoy a Lion Dance performance, arts, crafts, and Chinese face painting. Free with museum admission. Explore Chinese, Korean, and Taiwanese culture with activities, performances, and demonstrations. 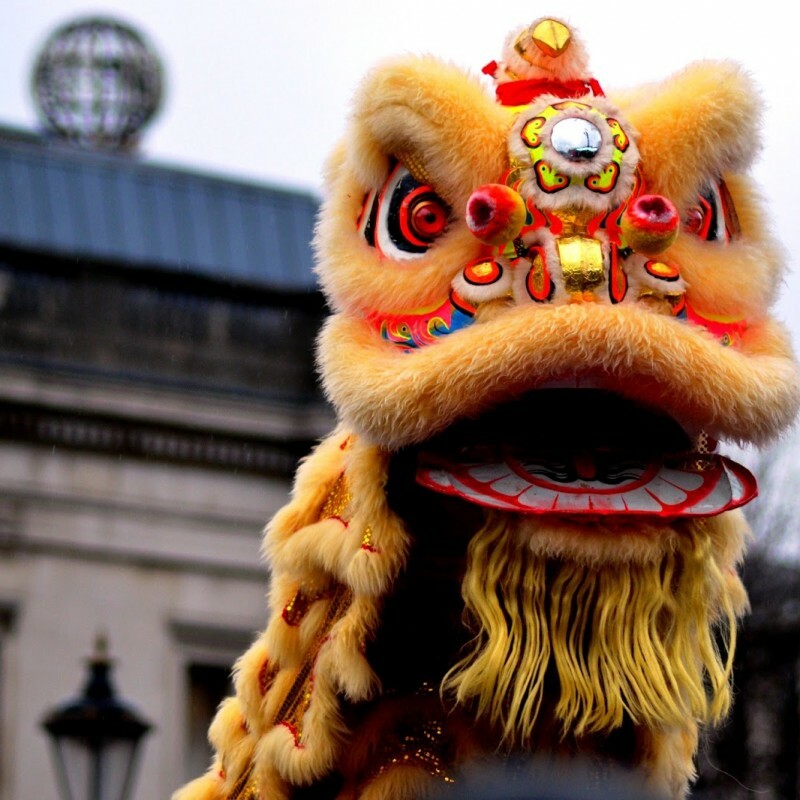 Special performances including a Lion Dance and T’ai Chi and Kung Fu demonstrations start at 2 pm in the Sculpture Hall. Free. Experience parades, lion dances, authentic Chinese food, 50 local artists, hands-on activities, and performances. 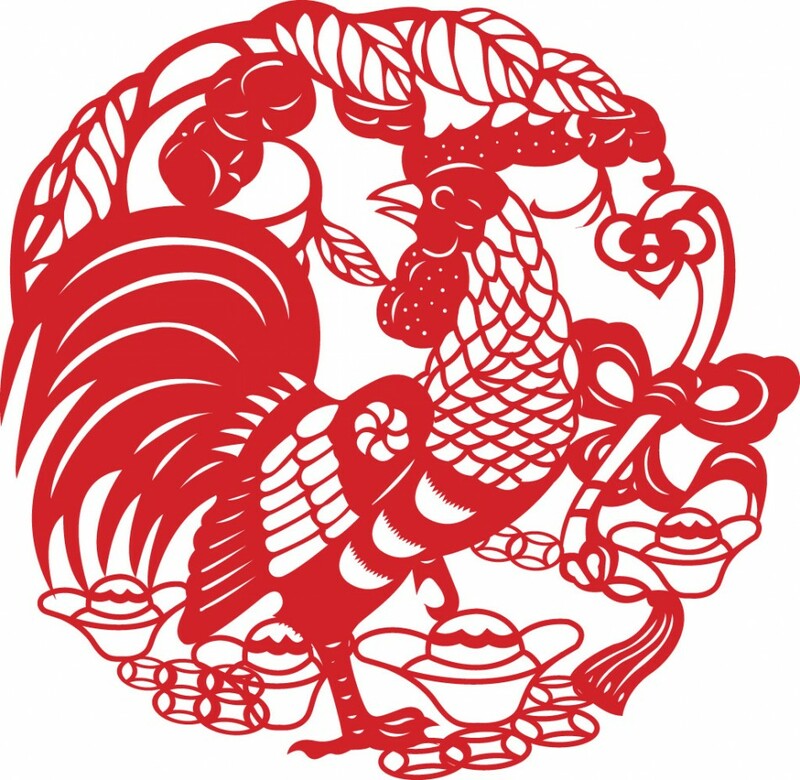 Performances are in partnership with the Lunar New Year Festival student run organization of Washington University. Free. Departs Brittany Woods Middle School, 8125 Groby Road, St. Louis, MO 63130 at 11:30 am. The parade heads north down 81st Street, and turns into the parking lot of Seafood City, ending at the Mandarin House Banquet Center, 8004 Olive Boulevard. Featuring Taste of Asia restaurants, artisans, and retailers. The Lunar New Year Festival (LNYF) is an annual event on the Washington University Campus celebrating the Lunar New Year and promoting awareness of the different aspects of Asian culture from China to Korea and more. This spectacular show in the Edison Theatre, is a completely student-run production and promotes interaction and unity among the various Asian groups on campus. Through a great variety of exciting performances of acting, dancing, and music, people of all backgrounds can enjoy and celebrate the New Year together. Tickets $10. 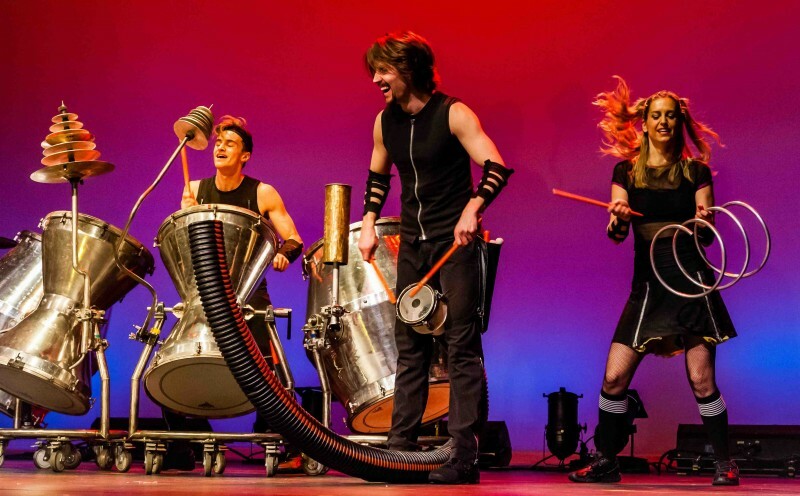 Don’t miss Scrap Arts Music, an exciting and unique celebration of percussive music and movement at the Edison Theatre on March 20 and 21. Entertaining for families of all ages! Call 314.935.6543 or purchase tickets online. 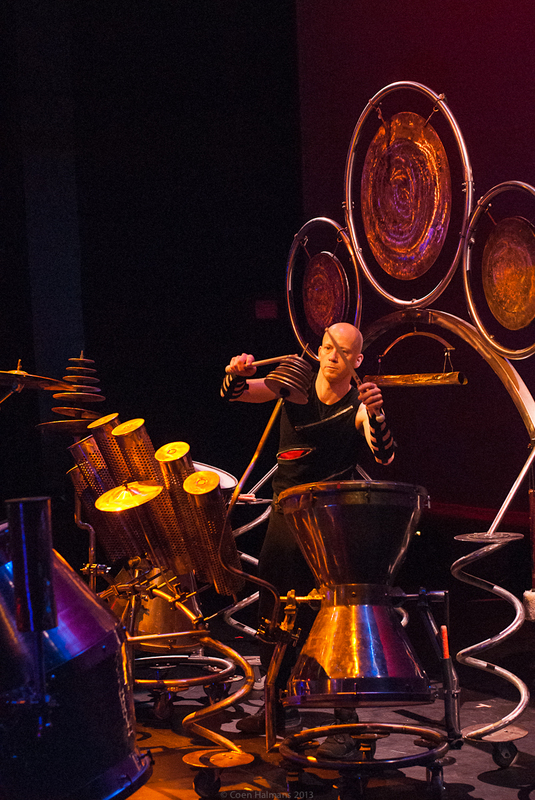 Gregory Kozak and Justine Murdy, the artistic directors of Scrap Arts Music, invented and created all the musical instruments used in the show. These are not found objects “played” like instruments, but completely new tune-able inventions made from a variety of “scraps” welded, bent, and transformed into entirely new sculptures. Mr. Kozak wrote and choreographed the original music and performs alongside the other world-class musicians. The performances bridge music with athleticism. All of the highly trained, professional musicians have strong athletic backgrounds. Percussion is the most physical of all the instrument families, after all. Scrap Arts Music includes humorous moments within its nuanced and sophisticated percussion ensemble music. Listen for their sometimes humorous instrument sounds, instrument names, and composition titles. All Scrap Arts Music instrument designs are based in a knowledge of the physics of sound and leader Gregory Kozak’s compositional style draws upon world music traditions. Musician/composer Gregory Kozak and architecture-trained Justine Murdy began their collaboration under the name “Scrap Arts Music” in 1998. Their multi-disciplinary approach is a synthesis of Justine’s architectural work in and fascination with vernacular design and material culture studies; and Gregory’s musical training in Afro-Cuban jazz, piano composition, world percussion, contemporary classical music, North Indian raga, modern dance, and West African drum and dance. The artistic objective of Gregory and Justine’s collaboration is to create an orchestra of invented instruments created from materials collected in and around their home base of Vancouver Canada, and to use these in original performance-based works. Gregory and Justine wanted to reflect their own time and place while demonstrating that contemporary ‘throw-aways’ could be up-cycled to make culturally valuable artifacts, in their case sculptural musical instruments. Since the 1990s, in addition to the beautiful condo towers lining the downtown core, Vancouver’s massive building boom has generated mountains of high-quality construction salvage. Building and marine activities generate lots of high-quality cast offs-that frequently are just taken to landfills or to sites where energy is expended to recycle. Justine and Gregory decided to interrupt this movement by upcycling choice scrap —including shaped metal ‘seconds,’ Douglas Fir wood offcuts, and PVC tubing. Over three years of research and development (1998-2001) they created 145+ large-scale, mobile, sculptural instruments designed to be tune-able and suitable for repeat performances around the world. Many of the larger instruments are mobile. Gregory and Justine developed an “action-choreography” style of movement and sculptural instruments reflective of Vancouver and the energy of percussion. In the spirit of “art music” they give consideration to the visual dimension of musical performance. Gregory and Justine take SCRAP, transform it through the ARTS of sculpture and choreography, and create original MUSIC performances for global audiences. Since 2001, they have taken their interdisciplinary project around the world, performed in front of hundreds of thousands of people, and offered numerous workshops, educational performances, and concerts featuring original choreographed sculptural music made from the materials around them. Photo above: Scrap Arts Music, by Anneke Janissen. Experience the magic of live theater with your family this Fall and Winter! 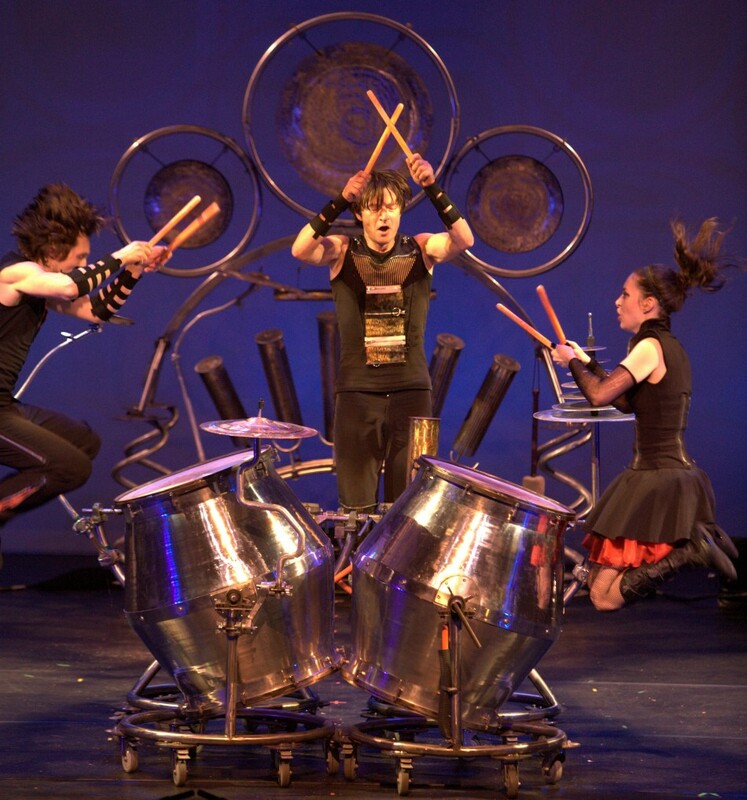 Musicals, favorite books brought to the stage, acrobats, circus performers, a world famous symphony, truly unique percussionists, and more are ready to inspire and entertain you. Also be on the lookout for a vivid demonstration of what a whole lot of practice, perseverance, and passion can create. Stanley Lambchop is your ordinary, everyday, run-of-the-mill ten-year-old: normal Mom and Dad, normal little brother, normal life. That’s just the problem… for Stanley, life is too normal. He wants to travel the world, do something amazing, something no one’s ever seen before. Careful what you wish for, Stanley! One night, the bulletin board on the wall above Stanley’s bed comes loose and falls right on top of Stanley. The next morning, Stanley Lambchop wakes up flat. Not just a little flat… really, REALLY flat! In a whirlwind musical travelogue, Stanley, the ultimate exchange student, scours the globe for a solution to his unusual problem. He’s stamped, posted, and canceled from Hollywood to France to Honolulu and beyond. And whether he’s thwarting a robbery at the Louvre Museum in Paris, or “hanging ten” off the coast of Hawaii, Stanley is closing in on his goal of being a three-dimensional boy once more. Approximate run time is one hour. Mermaid Theatre of Nova Scotia, creator of Guess How Much I Love You… (COCA, 2013) and Treasured Stories by Eric Carle (COCA, 2012), has joined forces with popular Stella and Sam author Marie-Louise Gay in a new stage adaption of the beloved storybook, designed especially for young children integrating imaginative puppetry and striking scenic effects. Stella, Queen of the Snow is a delightful romp in the snow with Stella and Sam as they discover the world of winter together. Approximate run time is one hour. “Cows that type? Hens on strike! Whoever heard of such a thing!” Farmer Brown cries. When his granddaughter Jenny comes for a visit, Farmer Brown declared the farm a “tech-free zone.” He confiscates her laptop in the cold barn along with the shivering cows who use her computer to type messages requesting blankets. “No way,” replies Farmer Brown. “No blankets!” So the cows go on strike and the chickens join them in solidarity. No blankets: no milk, no eggs! Will Farmer Brown give in to the animals’ demands? Will Jenny get her computer back? 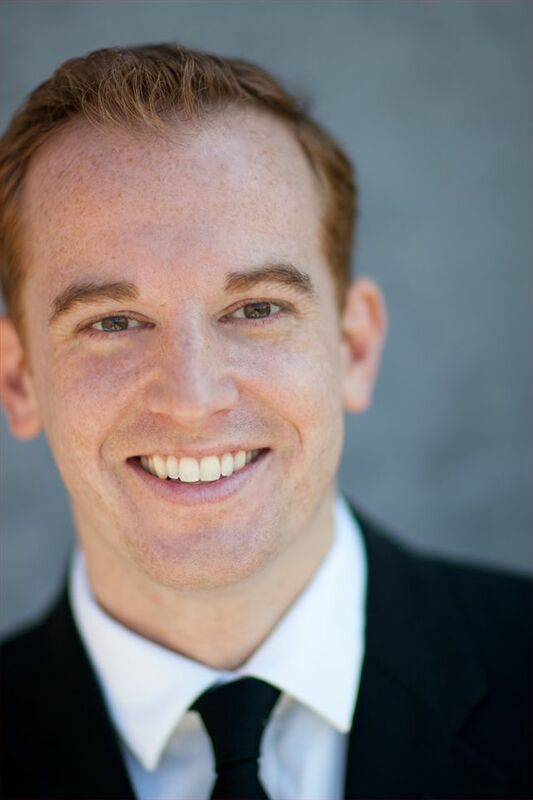 Find out in a hilariously “mooooo-ving” new musical about negotiation and compromise. Based on the Caldecott Honor book by Doreen Cronin and Betsy Lewin. Approximate run time is one hour. Leapin’ Lizards! The world’s best-loved musical returns in time-honored form. Directed by original lyricist and director Martin Charnin and choreographed by Liza Gennaro, this production of Annie will be a brand new incarnation of the iconic original. 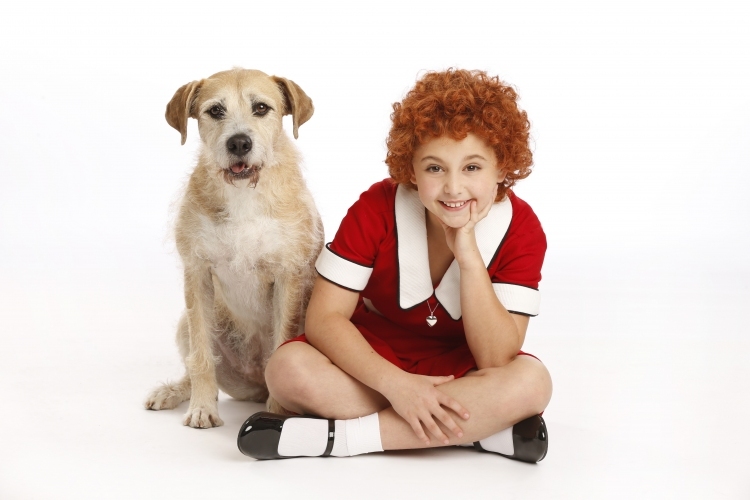 Featuring book and score by Tony Award®-winners Thomas Meehan, Charles Strouse, and Martin Charnin, Annie includes such unforgettable songs as “It’s the Hard Knock Life,” “Easy Street,” “I Don’t Need Anything But You,” plus the eternal anthem of optimism, “Tomorrow.” Approximate run time is 2 hours and 30 minutes. The entire family is sure to enjoy this colorful and acrobatic adventure. Direct from Beijing, The National Acrobats of the People’s Republic of China was founded in 1951 and has been one of the most acclaimed acrobatic troupes in China. 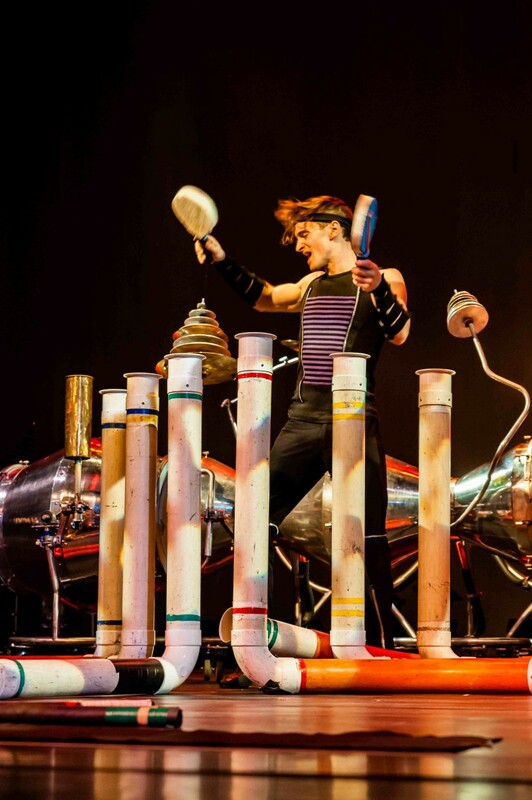 Over several generations, the company has developed many unique acrobatic acts like “Global Motorcycling,” “Kicking Bowls to Heads on High Unicycles,” “Russian Bars in Chinese Traditional Style,” “Chinese Poles in Shaolin Style,” “Diving through Moving Hoops,” “Aerial Bungee Tumblings,” and “Aerial Tissue Flowers.” These acts have been praised by Chinese and foreign audiences for decades. Approximate run time is two hours. Mr. Scrooge throws his TV remote at ghosts while Bob Cratchit works inside the ATM in this hilarious modern update of a beloved holiday classic. Travel with the three spirits on a journey through past, present, and future as old Ebenezer learns the joys of kindness and giving. Can Christmas be saved for the Cratchits? You’ll find out in this musical romp that is sure to put a smile on the “Scroogiest” of faces. Adapted from A Christmas Carol by Charles Dickens. Approximate run time is 45 minutes. 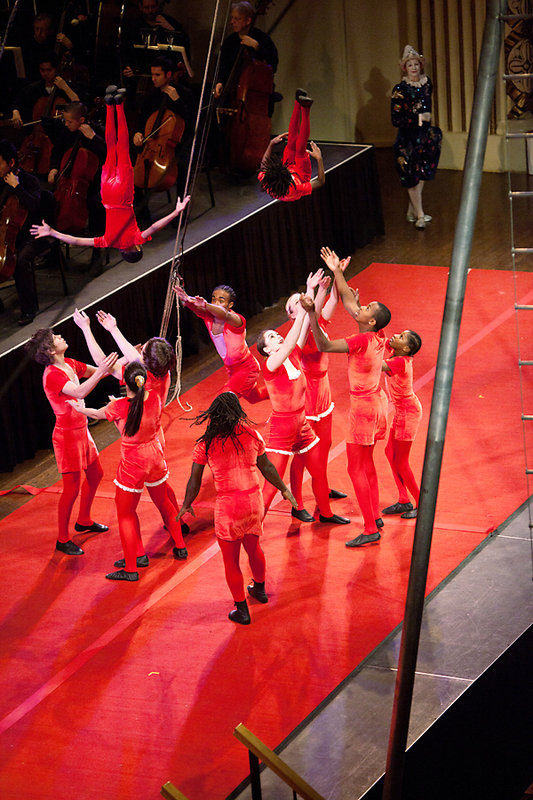 Circus Flora joins the St. Louis Symphony in high-wire holiday fun for the family. A Winter Fable is a classic fairy tale with an edge of romance and deceit. 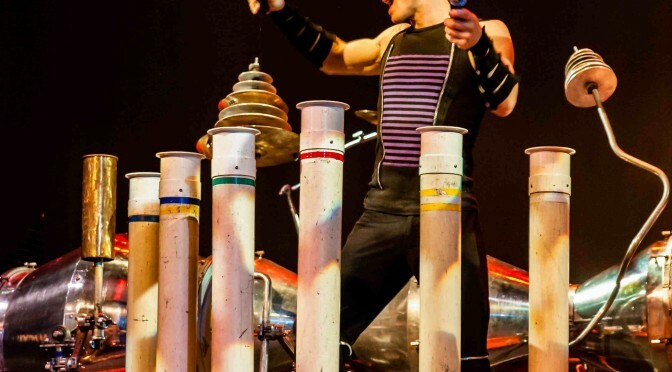 Circus Flora imagines a strange and wonderful world, in which the pairing of symphony and the circus arts is only the beginning of the magic you will experience. See your favorites including the gravity-defying Flying Wallendas and much, much, more. It’s Christmas, with a circus twist! Approximate run time is one hour and 50 minutes. Watch as all your favorite characters come to life on the big screen as the St. Louis Symphony performs music from 14 Pixar films including Toy Story, Brave, Cars, Monsters, Inc., and more. Fun for both the young, and the young at heart! Steven Jarvi, conductor. Approximate run time is two hours. Lilly loves everything about school, especially her cool teacher, Mr. Slinger. When he confiscates her prized possession, a purple plastic purse that plays music, joy turns to misery. 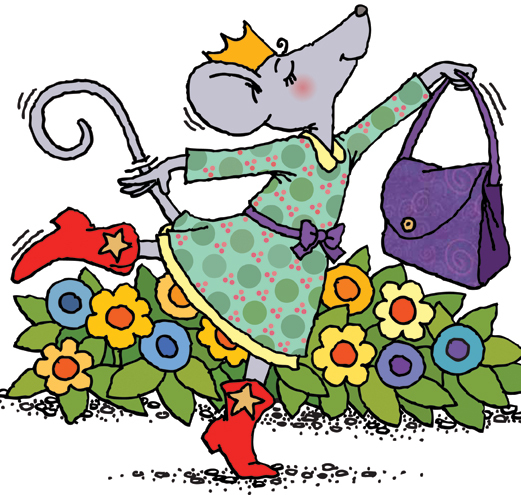 Lilly, who is used to being the brightest and loudest mouse around, will also have to get used to sharing the spotlight with her new baby brother in this charming adaptation of Kevin Henkes’s award-winning children’s book. Gripped with anger after losing her purse, Lilly draws a mean portrait of Mr. Slinger and hides it in his book bag. When she gets her purse back and opens it outside of school, she finds a surprising note: “Today was a difficult day. Tomorrow will be better.” Suddenly wracked with guilt, Lilly sets out to make up with her teacher, but villainous bicycle-riding bullies, a spotlight-stealing baby brother, and the dreaded “uncooperative chair” will test our heroine’s resolve. Approximate run time is one hour. Maestro Steven Jarvi and a special guest will lead demonstrations of sound waves and sound creation in the various instruments of the orchestra. Featured works include Copland’s Fanfare for the Common Man, Beethoven’s The Creatures of Prometheus Overture, selections from Mendelssohn’s A Midsummer Night’s Dream and more! Approximate run time is 45 minutes. Photo: Conductor Steven Jarvi, by David Bickley. The talented Muny kids and teens take you on a musical journey to the “Great White Way” with favorite Broadway songs, old and new. The Muny is a St. Louis institution, bringing musical theater to life every summer for over 90 years. Approximate run time is one hour. Take some old bike parts, shiny construction salvage, PVC pipes, and other recycled odds and ends. Add five hyperactive hipsters and a dozen drumsticks, and the result is a dizzying barrage of beats. Vancouver-based ensemble Scrap Arts Music bounces around on stage with a combination of gymnastic agility and percussive drive. They alternate between hitting, moving, and bowing their instruments. The choreography is intricate and eye-catching! Approximate run time is one hour.